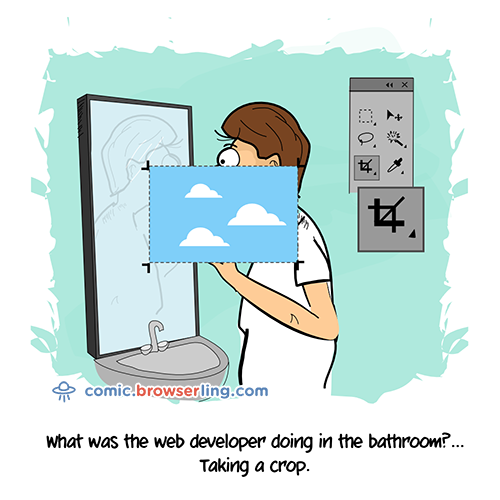 In September I launched comic.browserling.com - a new webcomic about web developer, web designer, programmer and browser jokes. 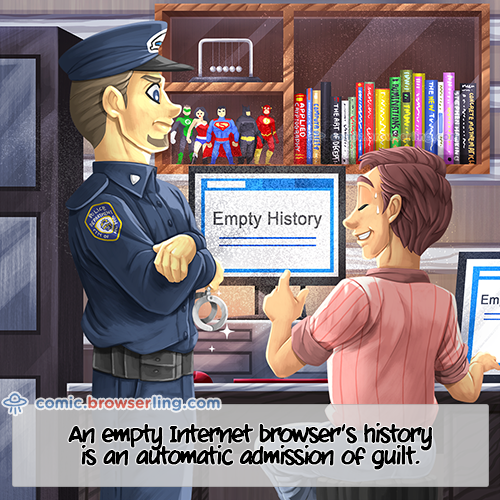 The comic has gotten popular quickly and the cartoons are getting shared and viewed tens of thousands of times. I've been adding new cartoons every week and here are three latest comics. 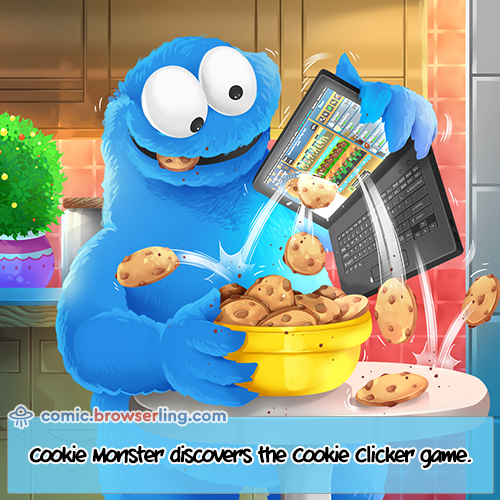 This blog post is a repost of New Web Cartoon: Cookie Monster, New Web Cartoon: Browser History, New Web Cartoon: Bathroom blog posts on Browserling's cross-browser testing blog.